Hello October! You are still showing some signs of sun, all the leaves are changing colour and Halloween is just around the corner. 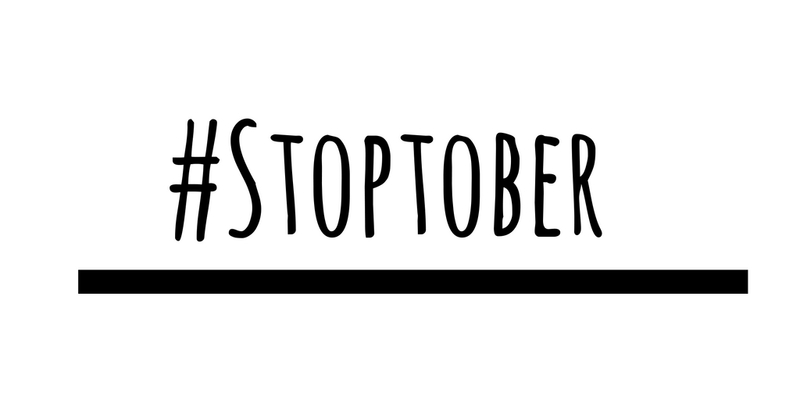 October is also Stoptober. Why am I talking about Stoptober? Because smoking is one of the only things I have a real hatred for and I do not really hate anything except for maybe spiders. Not only is it a truly disgusting habit and makes people smell, it is close to my heart as I have had a family member die due to the diseases associated with smoking. I know people will keep on going and that’s cool but this post is for the many people who wish to give up but can’t quite do it YET! I admit I did try it a few times, way back in my uni days after a few WKDs and like normal people it was horrible but some people seem to go back for more. I am hoping some of my readers who smoke will take the Stoptober challenge with Well pharmacy as they have some amazing ways to help you along your journey to being free of smoke. Some people may be thinking WHAT ON EARTH is Stoptober?! Well, I would say have you been living in a cave for the past few years but...it's a Public Heath England campaign that challenges smokers to give up cigarettes for 28 days (that is not go and have an e-cigarette for 28 days!). Why?! Well it has been proven that it takes 12 weeks to successfully give something up and if you complete 28 days you are well on your way to being a superstar with cleaner and healthier lungs. Well pharmacies are all over the place - click here to find your nearest one. It is important you have support and a social smoker friend is not THE ONE. In a recent NHS report they proved that you are four times more likely to quit with the help of a pharmacist, so hop to it. o All Well stores offer private one-to-one consultations with trained pharmacy staff. o Selected Well stores provide a free NHS stop smoking service, which helps when you are looking for sustained smoking cessation expert advice and support, with the option to continue this on a weekly basis. o Quitters can also test the results of their efforts with a carbon monoxide testing at the beginning and end of the month in selected Well stores - this is so important as you can really see the effect you made to your body with only a few weeks nicotine free. I do hope you will give it ago for the rest of Stoptober - any questions ask me below. 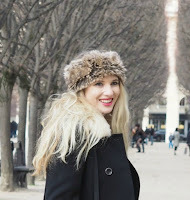 This post is in collaboration with Well but my dreams for a world without smoking are all ME!